On oily skin, large pores usually appear due to sebum and dirt collecting on the surface, causing skin to swell up and make pores look larger than normal. If you have oily skin, there is good chance that you may be experiencing large pores as well. 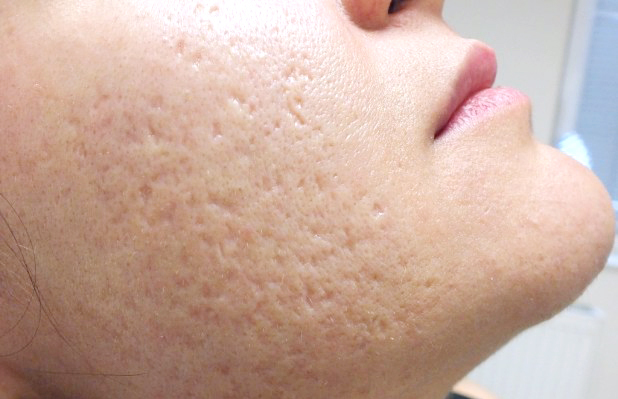 Another reason for large pores is when skin begins to lose its elasticity, which makes the pores look bigger. The sun can also cause your skin to thicken as a means to protect itself, resulting in extra skin cells growing around the edges of your pores, which can actually cause them to stretch out. 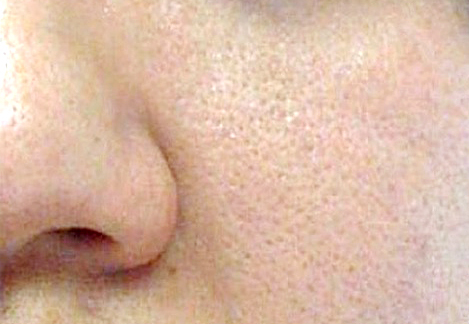 These large pores developing can be treated making use of Fractional Laser Resurfacing (Lux1540, non-ablative), a new technique adopted in aesthetics. 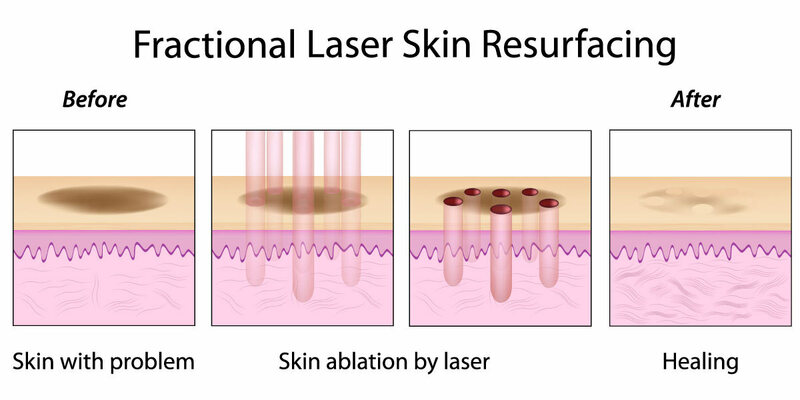 It uses laser energy micro beams to break down epidermis tissue, following which new and healthy skin grows over the treatment area. Just like using ablative lasers and deep chemical peels, this new technique helps you obtain the same results minus the downtime and discomfort caused by traditional methods. As your skin naturally begins to heal, the new skin layer appears much more radiant and glowing, which leaves you looking and feeling younger. You can put on make-up straight after the treatment, which does not leave visible wounds on the surface. You will discuss with your aesthetician regarding the optimum number of treatment sessions for your particular case. 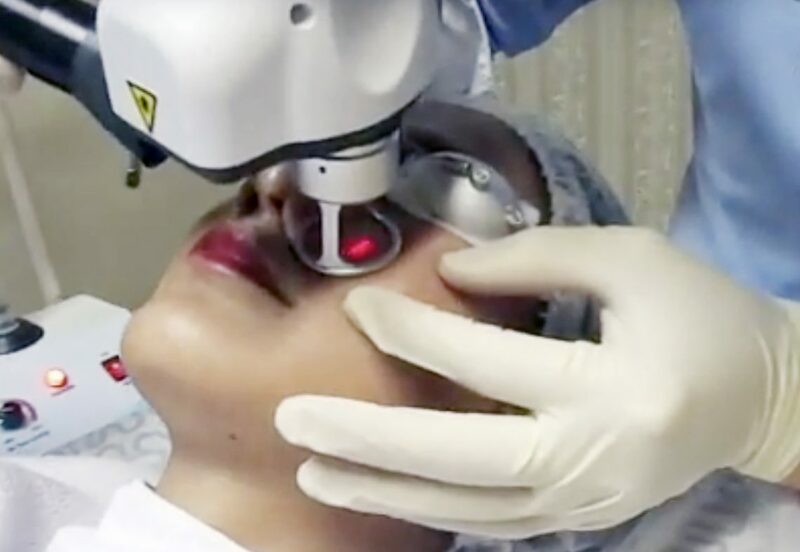 Typically, treatments consist of about 4-5 treatments and are usually spaced 1-4 weeks apart. Following each treatment session, you should notice your skin becoming firmer and firmer as well as refreshed, leading to a quicker recovery time for the next session. In addition, a good skincare routine can help you maintain your newfound glowing complexion. This can include a variety of skincare products and facials as well.